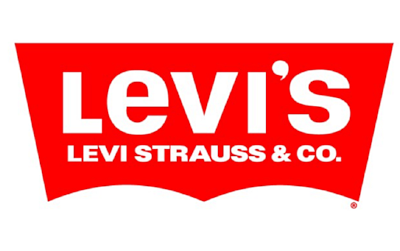 Levi Strauss & Co. is a privately held U.S. clothing company known worldwide for its leadership in jeanswear. The company demonstrates social responsibility to a large extent through initiatives that are “sewn into the fabric” of the company. With its long history of progress, Levi Strauss & Co. continues to champion impact initiatives. One example is its Worker Well-Being program that protects the basic needs and rights of workers and the environment. Another is how Levi Strauss & Co. designed its Terms of Engagement (“TOE”) to provide financial incentives for garment suppliers in developing countries to upgrade environmental, health, safety and labor standards. Levi Strauss & Co. continues to grow its social and environmental impact. Water is essential to Levi Strauss & Co.’s production, from the cotton fields to manufacturing facilities. 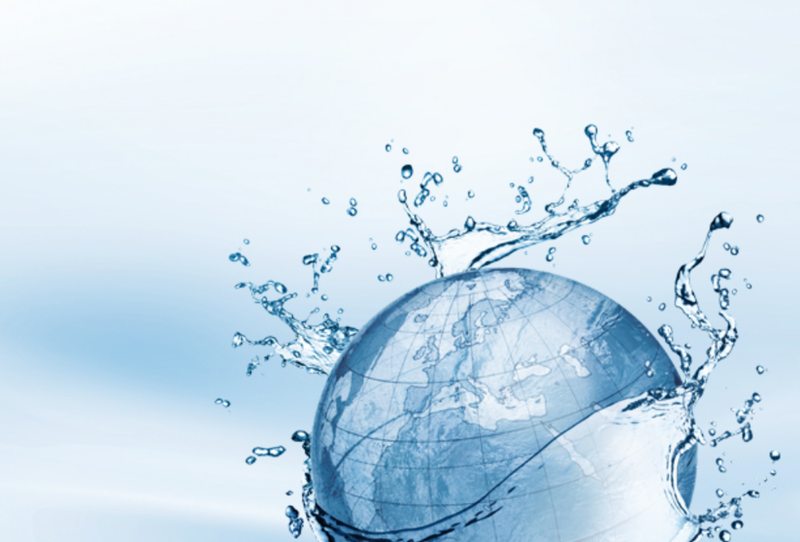 Water is an increasingly scarce material that Levi Strauss & Co. is highly dependent upon, and the company recognizes that water is an essential raw material for agriculture and many industries besides apparel. A single pair of jeans uses 3,781 liters of “embedded” water alone. 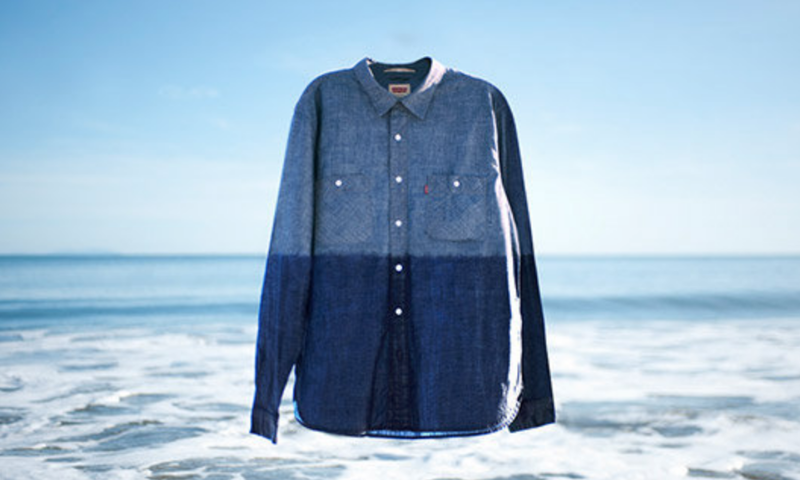 Levi Strauss & Co. designed the innovative Water<Less™ process. It approaches the decisions made in the design process differently to reduce the amount of water used in the finishing process. Through experiments and dedication, Levi Strauss & Co. was able to reduce the water used in the textile finishing process by 96%. Since launching the Water<Less™ process in 2011, Levi Strauss & Co. has saved more than 1 billion liters of water in the manufacturing of its products, including 30 million liters of fresh water saved through reuse and recycling. By 2020, the company expects to manufacture 80% of its products through this process. Levi Strauss & Co. made its water saving techniques open source, encouraging other manufacturers to get onboard. The company believes that if everyone adopts these techniques, the industry will save 50 billion liters of water. Learn more about Levi Strauss & Co.’s initiatives here.